way to connect with your customers. With Podio you can organise and connect everything you work with. 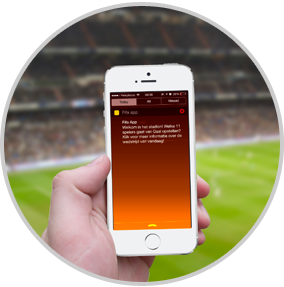 Manage your projects, communication, timelines, costs, you name it. Work is structured and transparent – so everyone knows what they’re supposed to do, while always keeping sight of the bigger picture. The Podio platform is a collaborative tool that will help your team achieve more together. It is a completely customisable platform developed to make your business more efficient and lower costs. 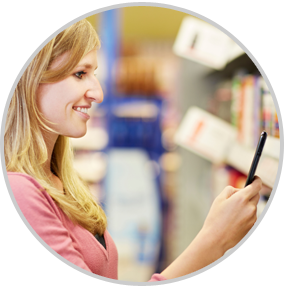 Engage with your customers and offer exceptional service through context-aware, location-enabled mobile apps built using our software platform. 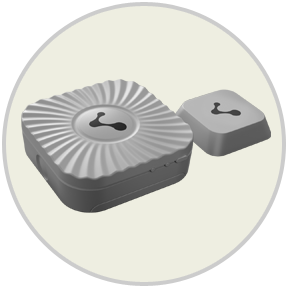 Deliver context-aware information based on your customer’s exact location inside an enclosed space. 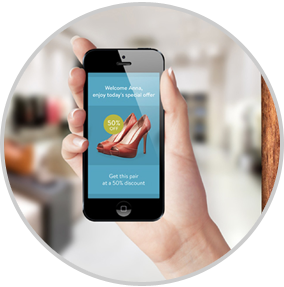 Deliver location-based offers directly to your customers’ proximity to the beacons using targeted campaigns and offers while they’re inside your store. 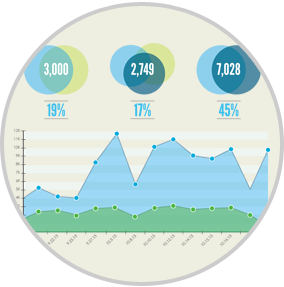 Tie data from your CRM or any 3rd party tool to your campaigns. Use custom attributes and webhooks to create intelligent rules and actions that allow deep, sophisticated targeting of customers. Create multimedia campaigns easily. Our proximity messaging system lets you create tailored campaigns with text, images, audio, video and even web pages in minutes. Gather user-generated content such as comments, reviews, feedback and surveys from your users and feed this data into tools you use such as your CRM and loyalty program management tool. 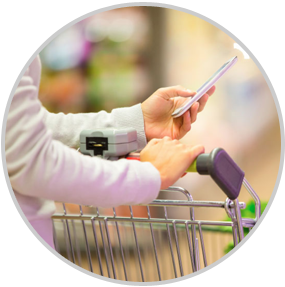 Measure customer interactions in physical spaces. 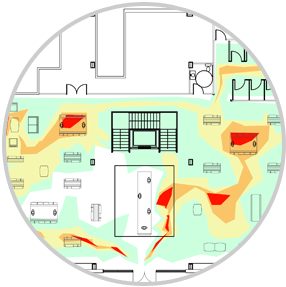 Gather data about offline customer behavior such as visits, time per visit, most popular part of the venue and visualise data in the form of charts and heatmaps. 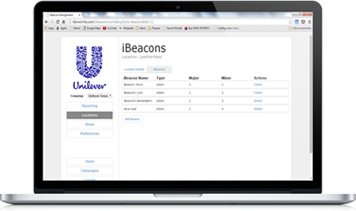 Access raw data via APIs and feed this data into your CRM/loyalty management tools to create data-driven campaigns. This powerful capability to gathering insights like this, will help you to always plan strategies and content that’s relevant to your customers. Schedule power-saving to extend battery life up to 4 years!